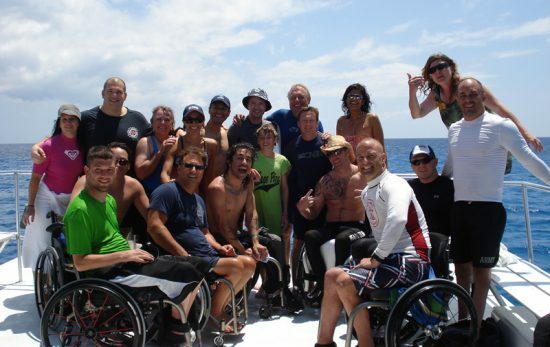 The Cody Unser First Step Foundation organized a dive trip with a difference for ten wheelchair-dependent participants with spinal cord injuries. 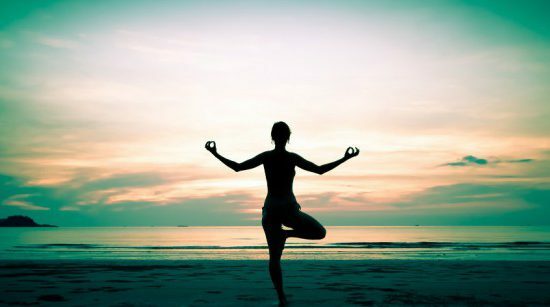 There are numerous techniques for successful meditation but they all center around one key factor – breathing. Controlled, yet relaxed breathing. P.T. Hirschfield dives as if her life depended on it. 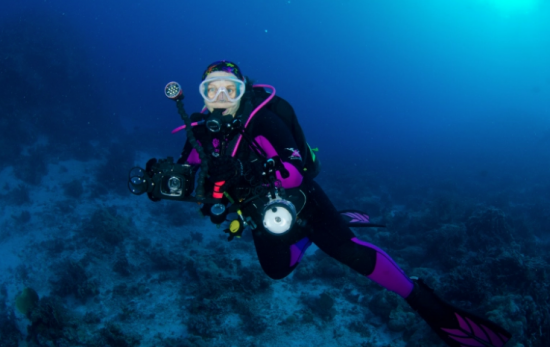 She now realizes the healing power of scuba diving and encourages others with an illness to go dive. Use the following yoga moves before your next dive trip to keep your body strong and relaxed and ready to scuba dive.